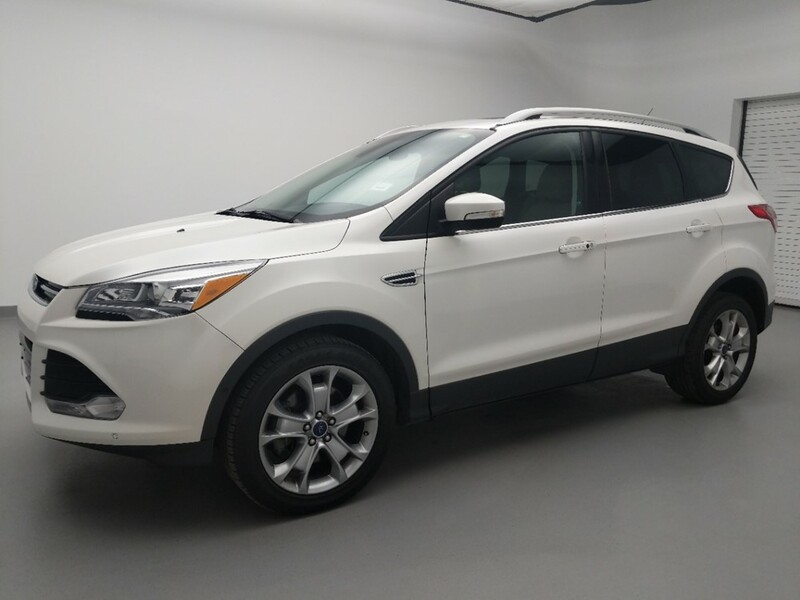 Drive away in this 2014 Ford Escape Titanium today located at our DriveTime dealership in Indianapolis, Indiana. 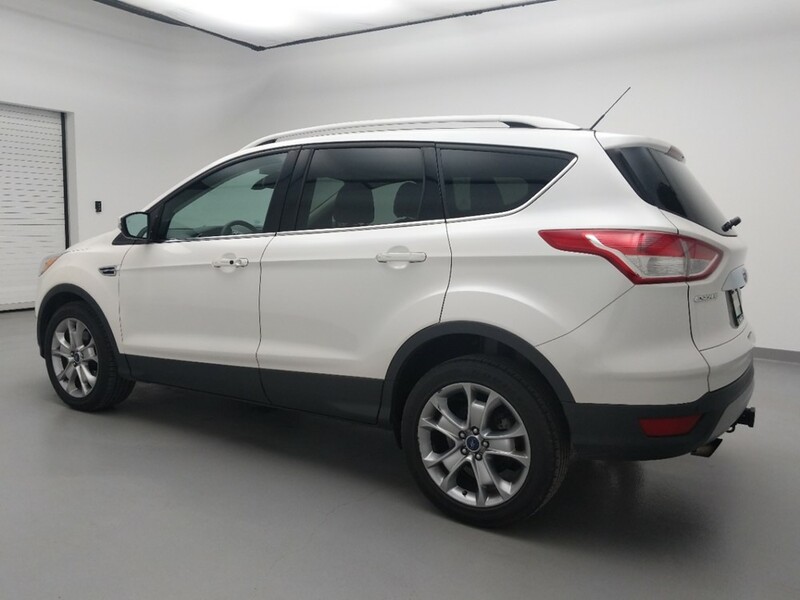 This 2014 Ford Escape Titanium in Indianapolis offers several great features including bluetooth, usb input, 4wd, navigation and many more features that can be found above. This car is a car you can't miss! 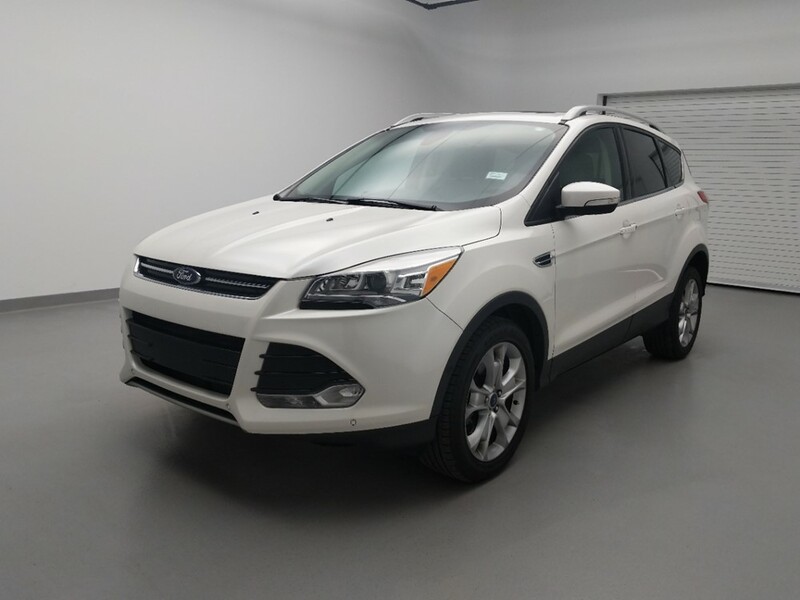 The white exterior color on this 2014 Ford Escape Titanium really shines and pairs well with its gray interior seats, which comfortably seats 5 people. 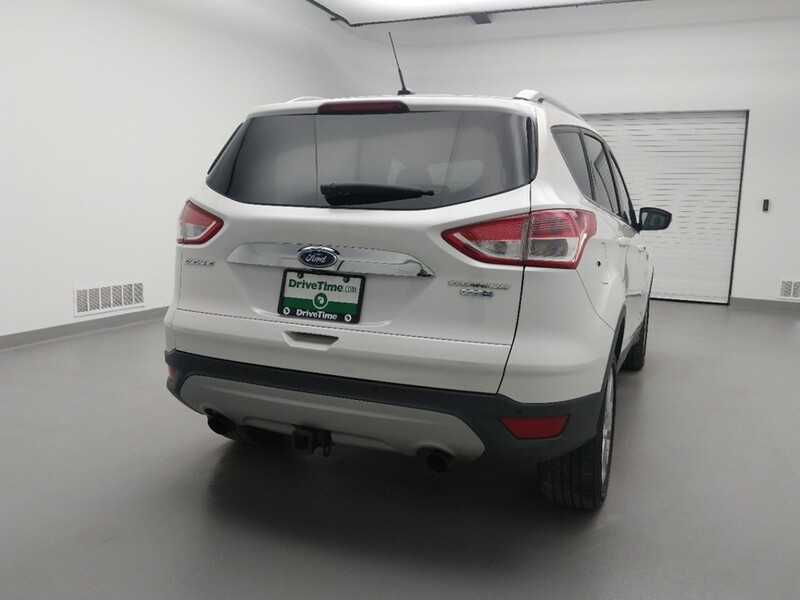 When it comes to performance, this 2014 Ford Escape Titanium's 240 hp 4 cyl engine has plenty of power to get you on your way. The automatic transmission in this car shifts silky smooth, and delivers power to this suv's 18 inch wheels. You’ll always be heading in the right direction and never get lost with the in-car navigation system that comes standard. 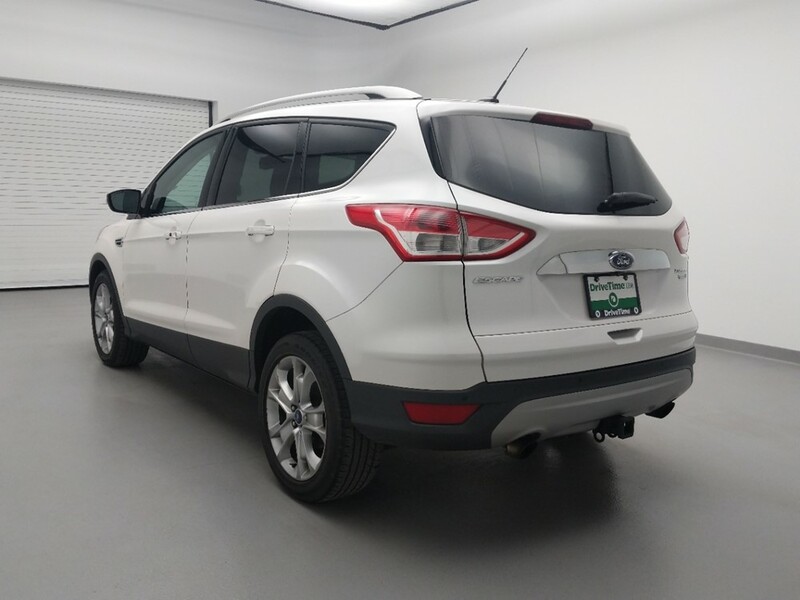 Mapping your location and getting turn-by-turn navigation to your destination has never been easier in this 2014 Ford Escape Titanium located in Indianapolis! DriveTime in Indianapolis is your dealership with financing options. 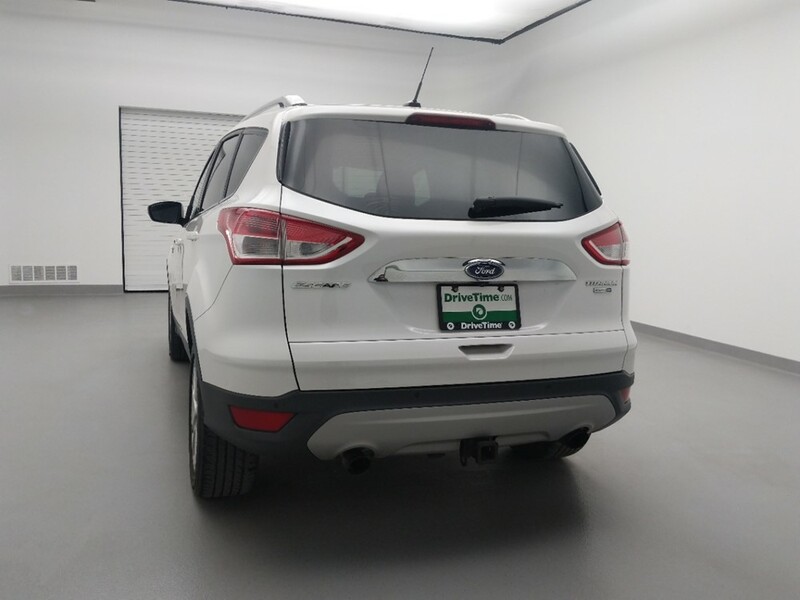 This 2014 Ford Escape Titanium, could be yours, just call or visit the DriveTime Indianapolis dealership for financing details, or to test drive this 2014 Ford Escape Titanium.